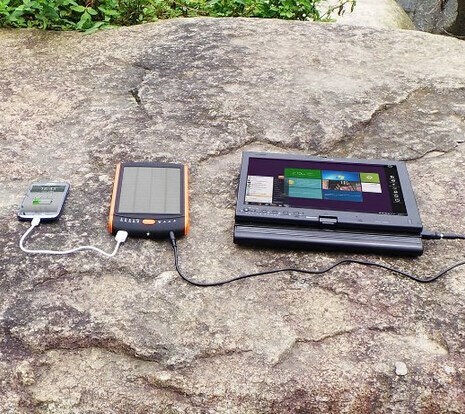 With our lives revolving and relying on technology so much these days we have chosen 2 unique and versatile chargers that will extend the runtime of your laptop, Phone, Tablet, Notebook and just about anything else that has a rechargeable battery. 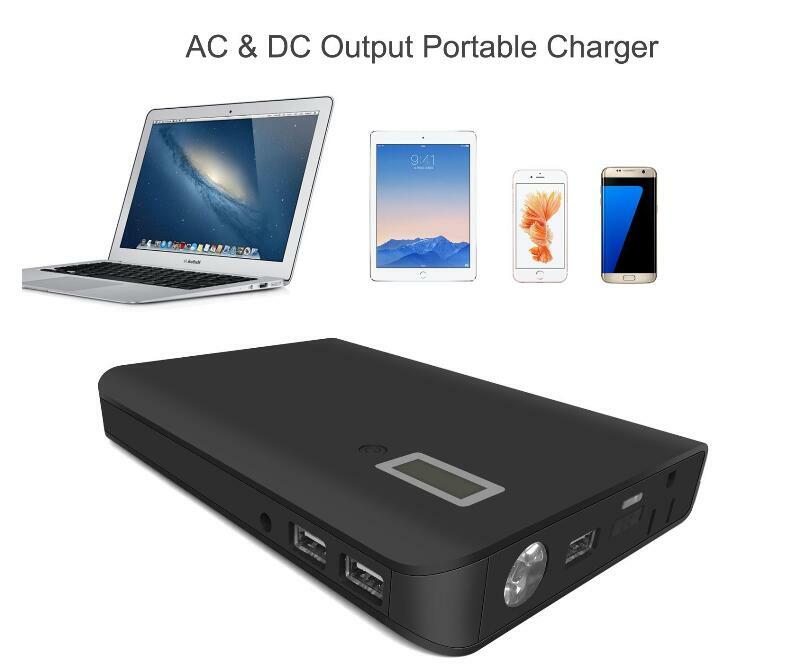 We have chosen these deliberately to offer charging solutions to people with all sorts of lifestyles Our 24,000mAh charger features an inverter that will output 95 Watts of power at 240 volts so it is compatible with all laptops and will run small appliances that don’t exceed 95 Watts. 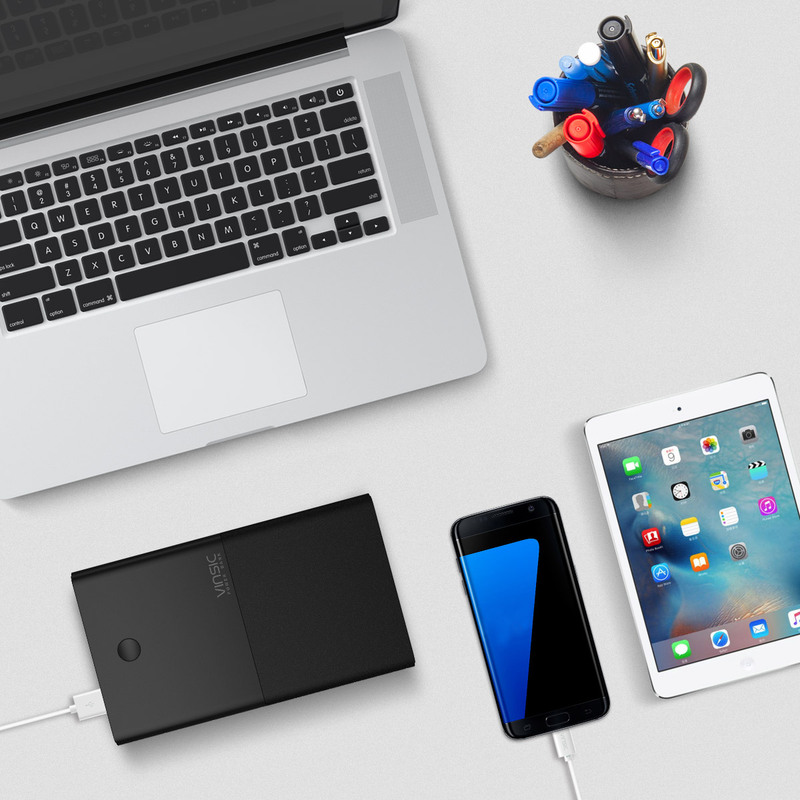 This charger also gives you 3 x 3.1A USB outputs that will charge smaller devices quickly in some cases quicker than the wall plug originally provided. 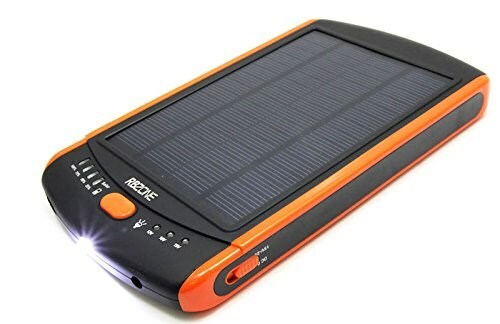 The overall size of this unit is no bigger than a novel measuring 186mm x 128mm x 28mm and weighing only 643 grams so this unit would slip into most laptop bags without really noticing much of a difference in weight it would be comparable to putting a full 600ml bottle of coke in your bag. If your lucky enough to have a laptop with a fairly standard connection this DC 12/15/19 volt charger will save you a few dollars. 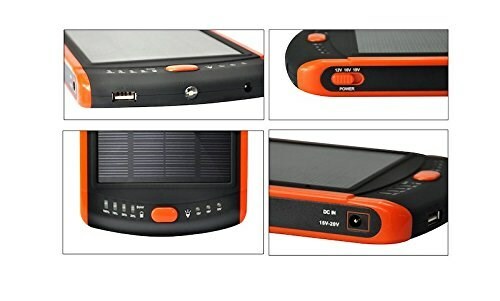 This 23,000 mAh solar laptop charger is dedicated DC and is compatible with most laptops and all devises that charge from USB the main Charging out put has three voltage settings of 12V 15V and 19V which covers most brands and models of laptops> The limiting factor for this charger is that not all connectors for every laptop is included in the kit As so many brands are using proprietary connectors which change every so often. 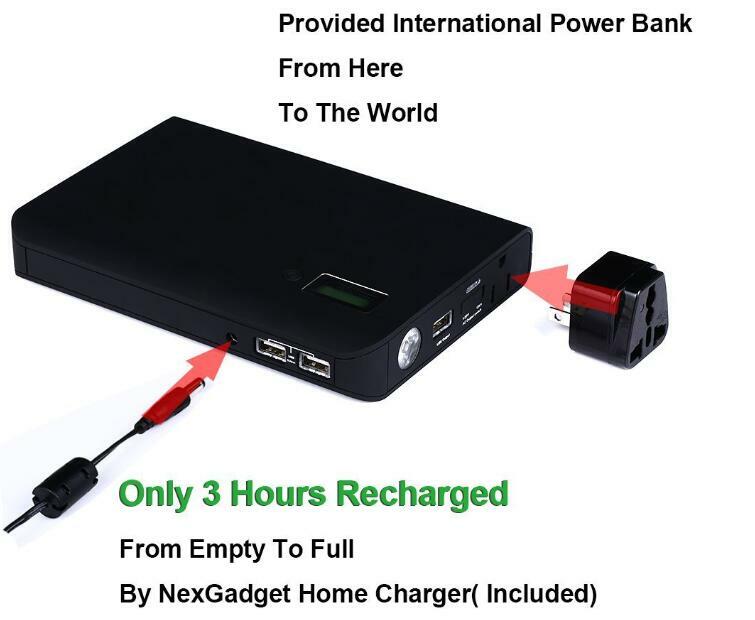 Although the capacity of this charger being slightly smaller than the one mentioned above this charger does not have the power losses associated with converting its DC power to AC power which makes this more efficient at charging a laptop so you will get a little bit more out of this charger. 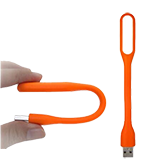 If you are charging an apple Macbook air or pro or even Microsoft surface pro we have connections to fit and will usually be featured on the product page. If the cable you are looking for is not featured give us a call and we will try to source for you. Charge your laptop and phone at the same time this unit is high enough in capacity to handle the draw of two devices without the risk of damage to the LiPo battery these batteries are well known for there ability to handle high currant and voltage draws, Common uses for these batteries are in Emergency jump starters which output a huge amount of amps when used, and in hobby RC cars and planes these are the chosen power source for there ability to deliver high and consistent power in a smaller lighter package. Here is a reasonably limited compatibility list which does not show every model and brand of laptop that is compatible if your laptop is not in this list give us a call and we will try to help with matching. 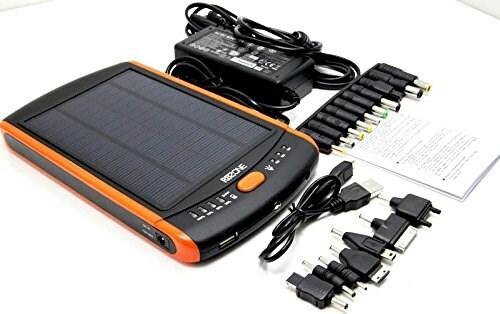 Identify the connection your laptop uses and the voltage that your original charger outputs and see if it matches what is supplied with this unit. 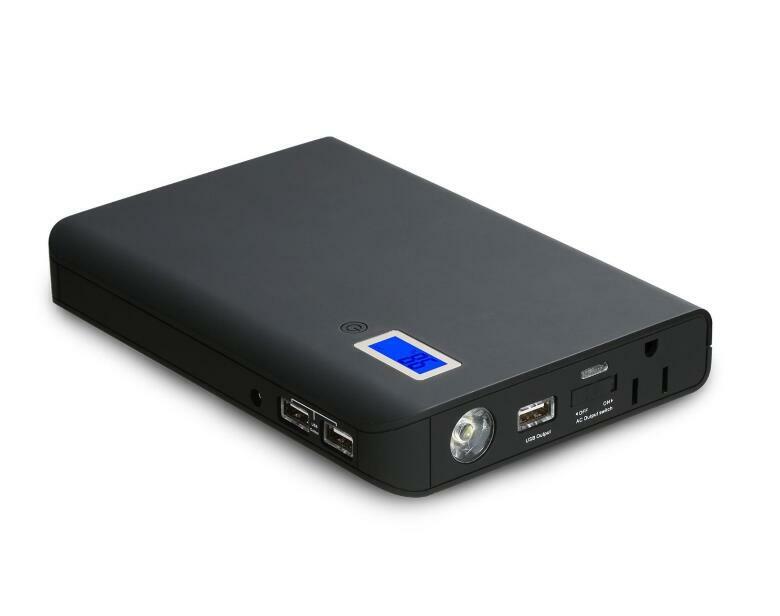 Apple Gen 1, Gen 2, USB C for newer Macbooks and also Microsoft Surface Pro cables are available to purchase for this unit.